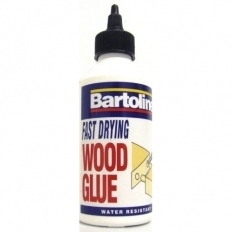 We offer a great selection of wood adhesives from great brands such as Evo-Stick, Gorilla, Everbuild and Bond-It. 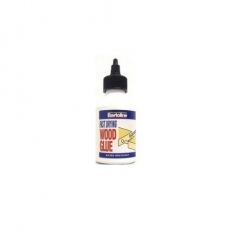 Today's wood adhesives are formulated to be fast setting, extra strong, with clear, no-mess finish. 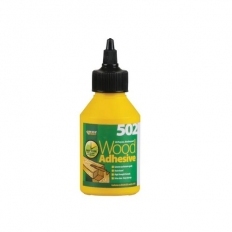 These wood adhesives are for all types of wood, hardboard, chipboard, blockboard, cardboard, paper, textiles. 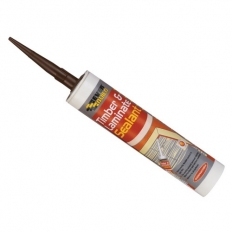 Types to suit both interior and exterior use.